Click Food or Merchandise to enter. 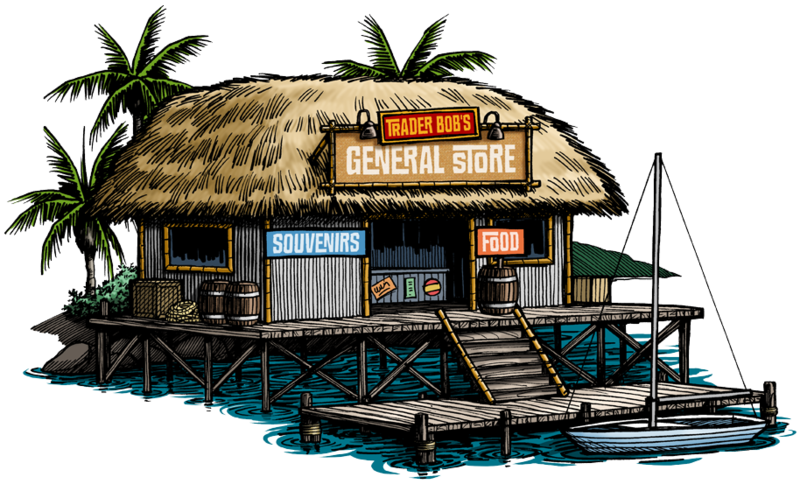 Trader Bob’s General Store is better. Not cheaper. Just Better. We don’t have conveyor belts, but we do have Nick, Tom, Holly, and Bob. We don’t have a membership club, loyalty club, incentive club, or frequent-buyer club, but we do have honest prices for product, handling, and shipping. We don’t have every product ever made, but we do have every product of every brand we carry – the freshest, most current “best by” codes available. If you don’t see it, please ask. In short, we’re just better. Have a question? Call me. I’m Bob. (855) 868-2802.